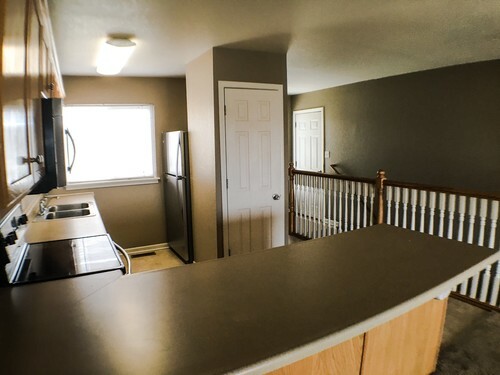 3 Bedroom 2 Bath ranch townhouse with finished walkout basement. Sprinkler system, exterior maintenance included through HOA. 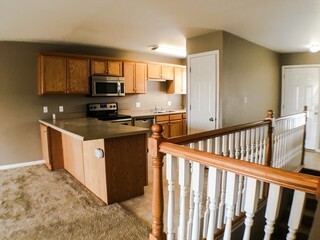 Open living and kitchen floor plan, stainless steel appliance included. 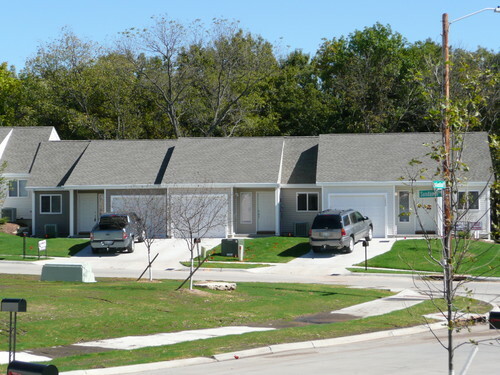 HOA is $75/month and maintains lawn, sprinkler, snow removal from pedestrian sidewalks, trash service. NO SPECIAL ASSESSMENT TAXES. 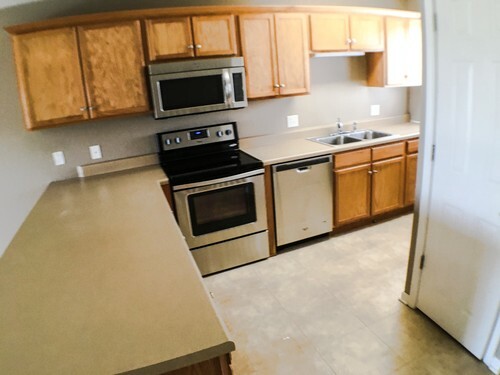 SPECIAL ASSESSMENT TAXES HAVE BEEN PAID OFF IN FULL BY THE SELLER!